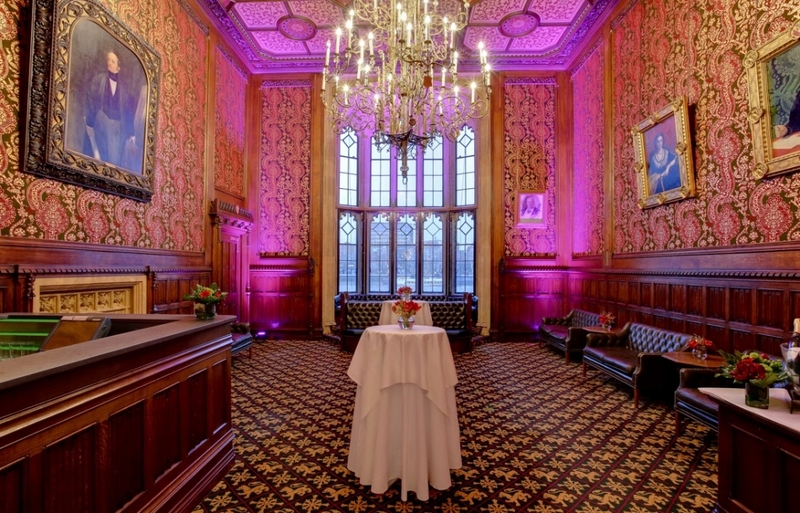 We were allowed the privilege of visiting a very special venue this week: The Houses of Parliament opened their doors to showcase their venue spaces. We were welcomed in the Members Dining Room with a champagne reception and an array of delicious canapes, our personal favourite was the miniature “steak and chip”! The grandeur of the dining was spectacular and would be fantastic for a sit down dinner or lunch event. 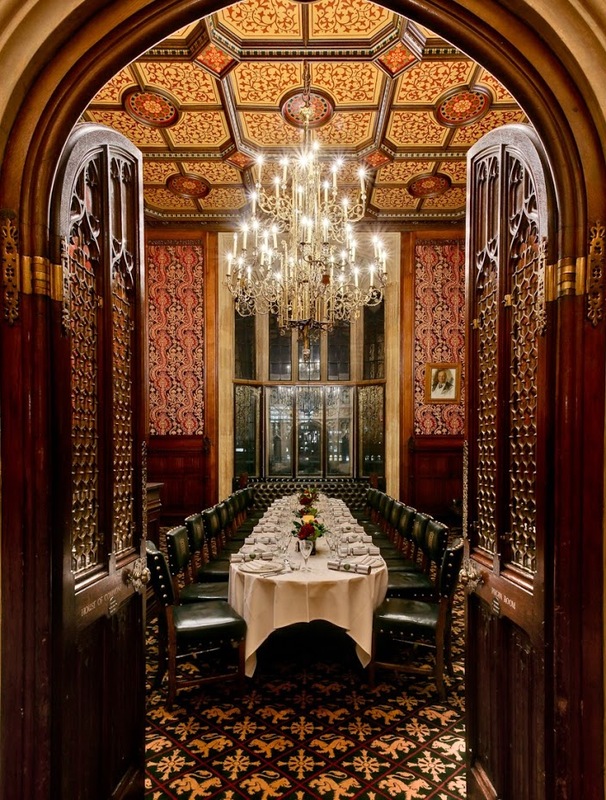 The dining room is actually still a working room where members of parliament have many sit down lunches. This space has a capacity of 200 standing with one glass wall that leads out on to a small patio area with the most fantastic views across the Thames and the London eye. 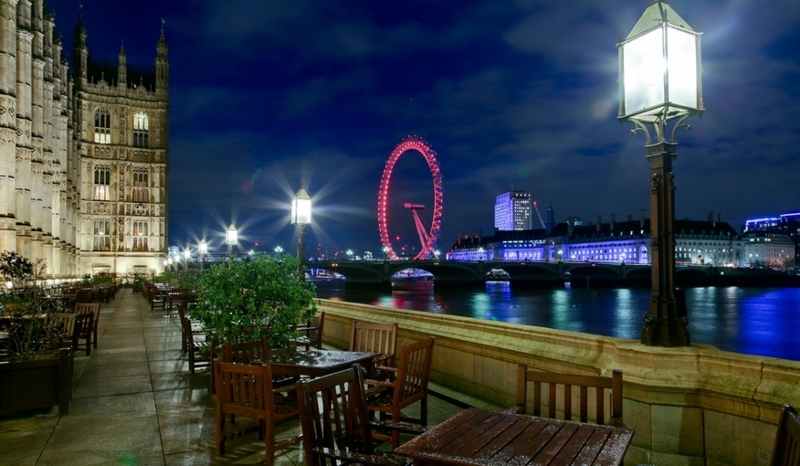 This space would be beautiful for a summer party at dusk as you watch the sun set over the river or equally for a Christmas party with the fantastic view of the twinkly lights of London over the river. 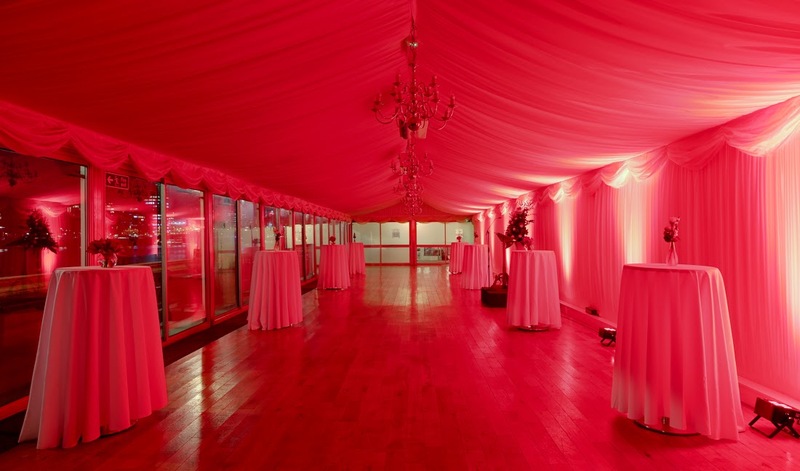 This venue really did feel extra special, very exclusive and oh so very British!